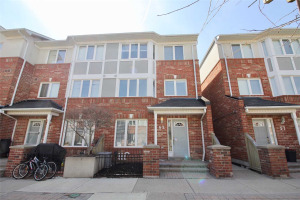 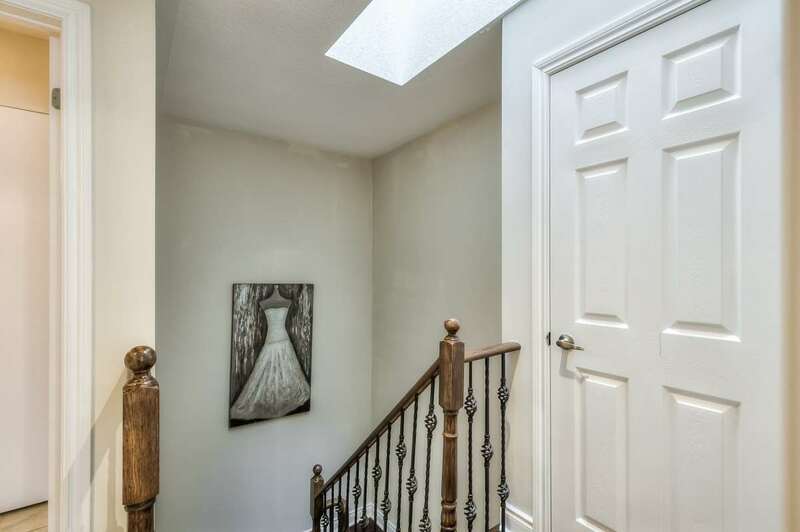 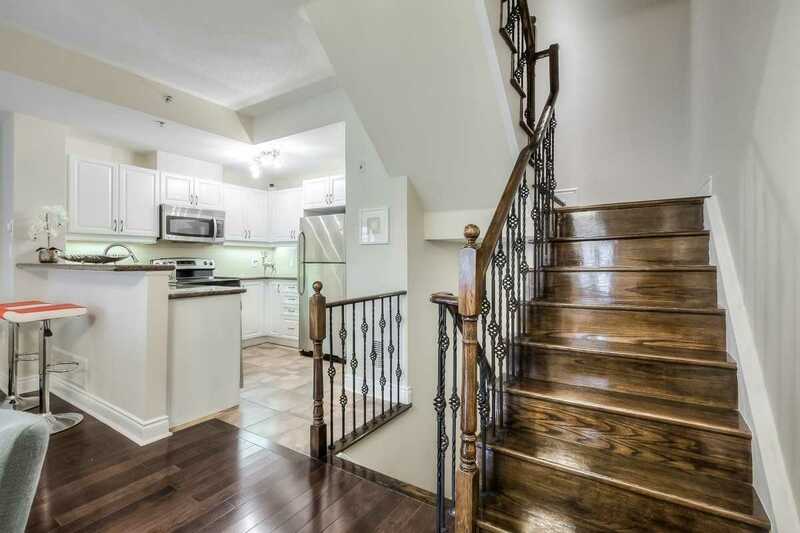 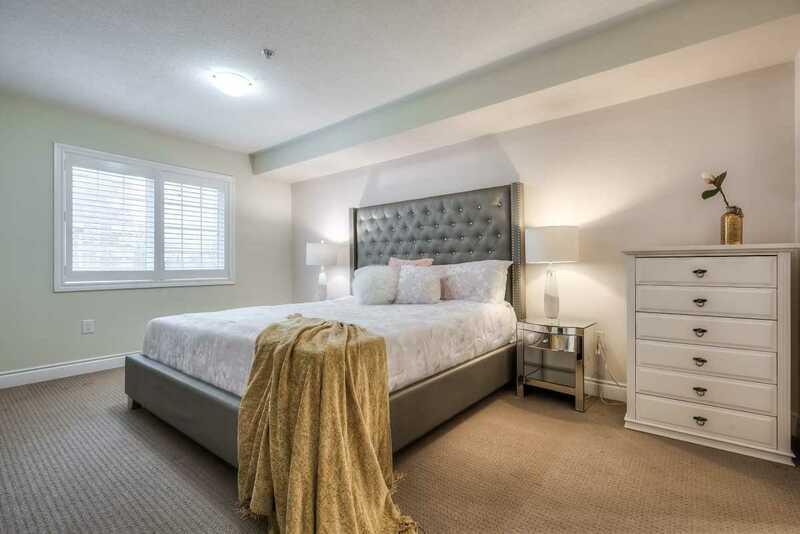 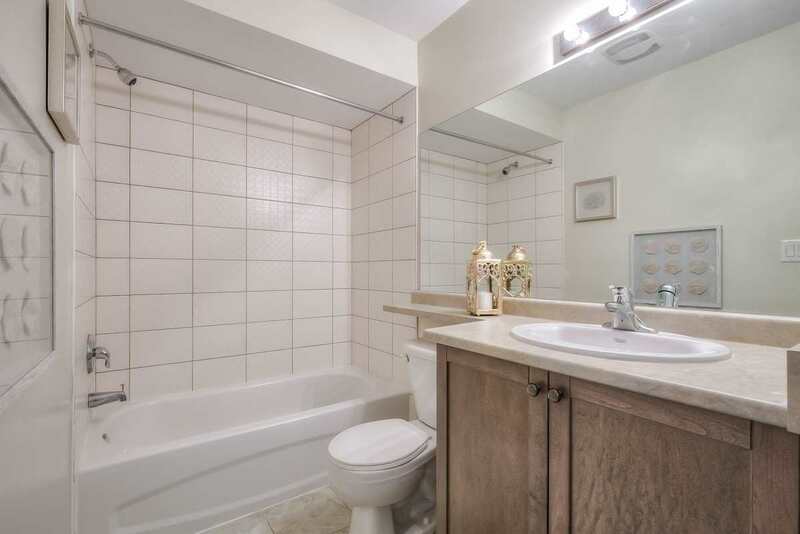 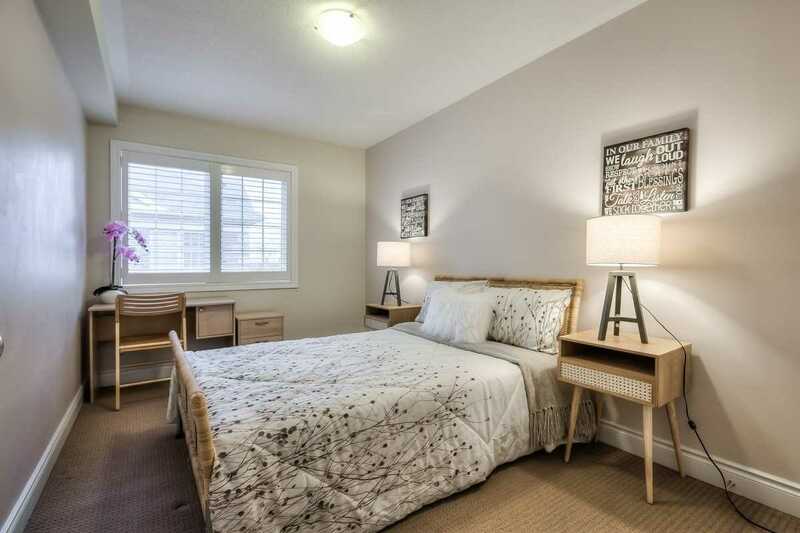 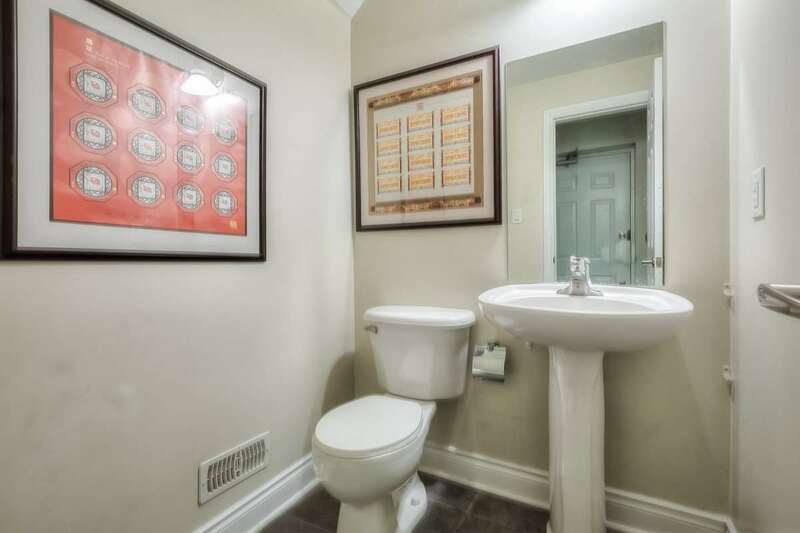 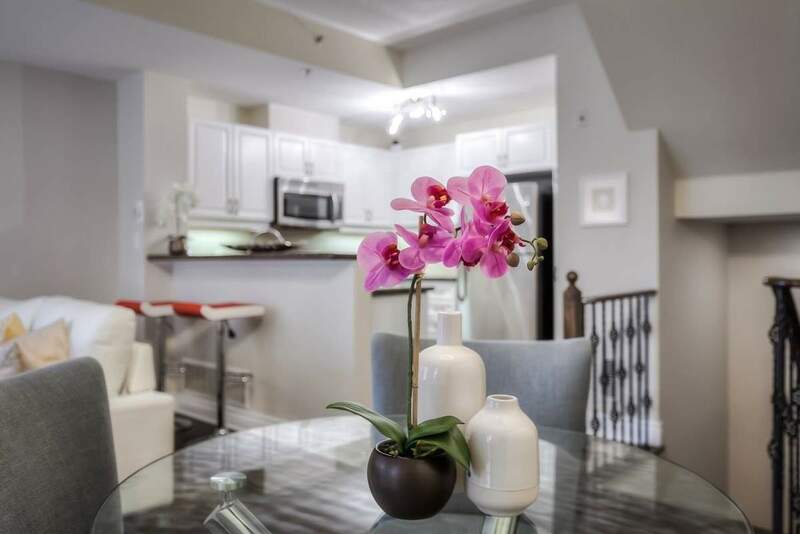 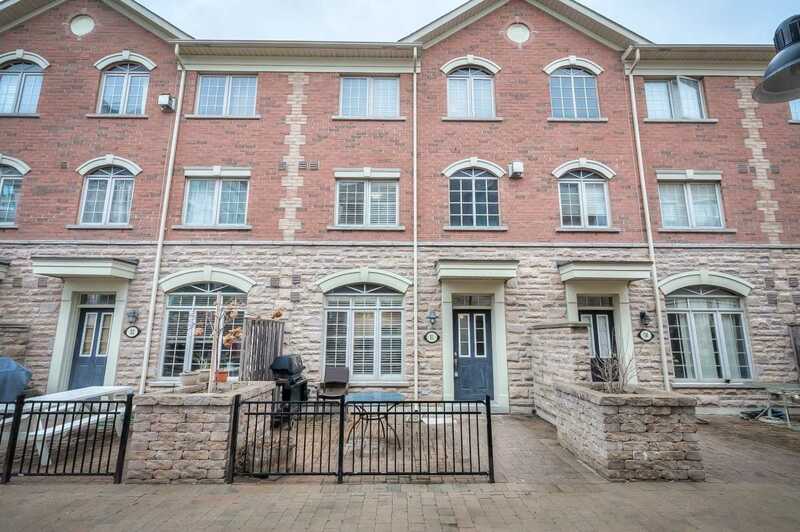 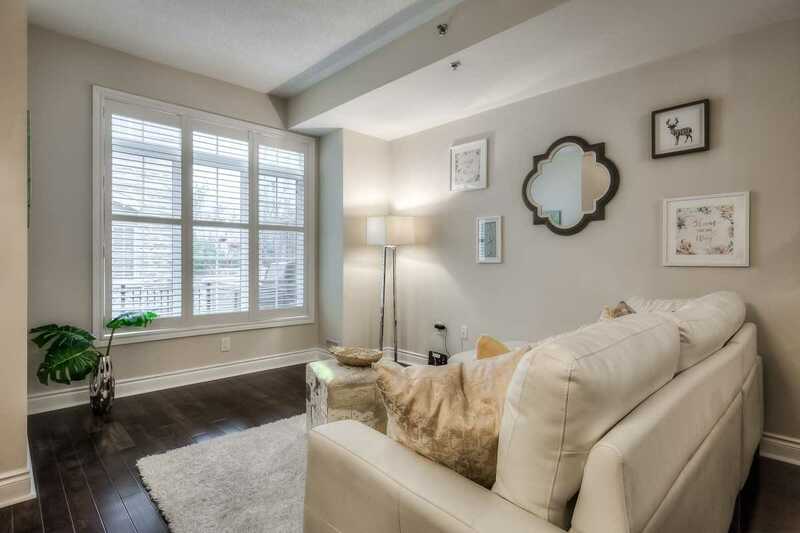 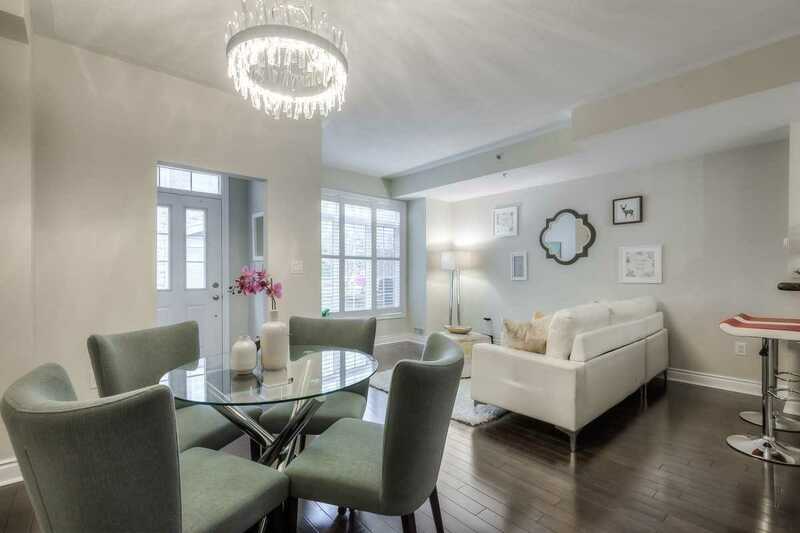 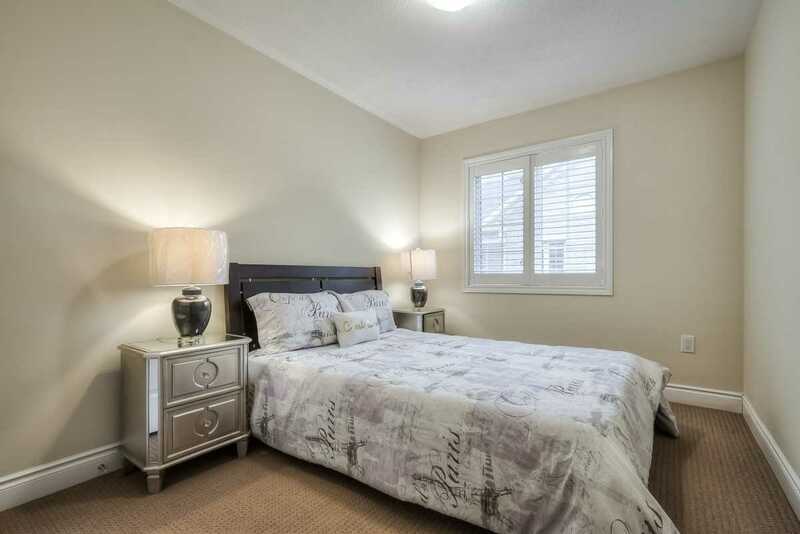 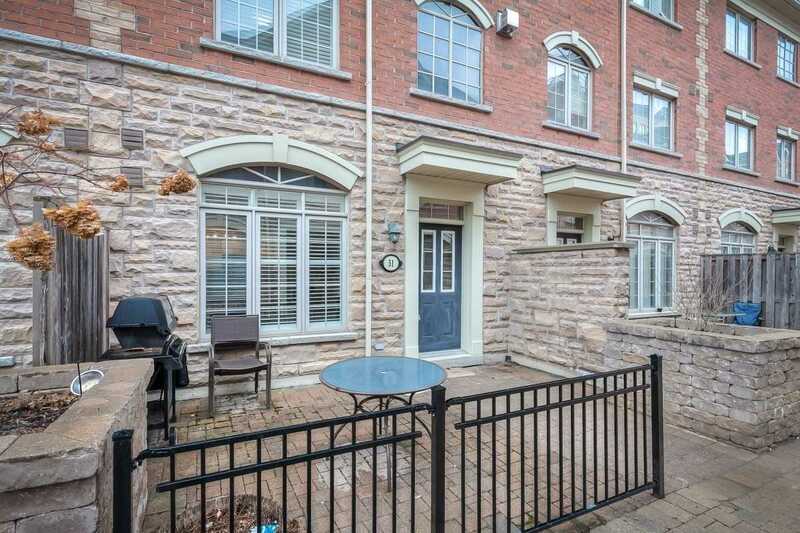 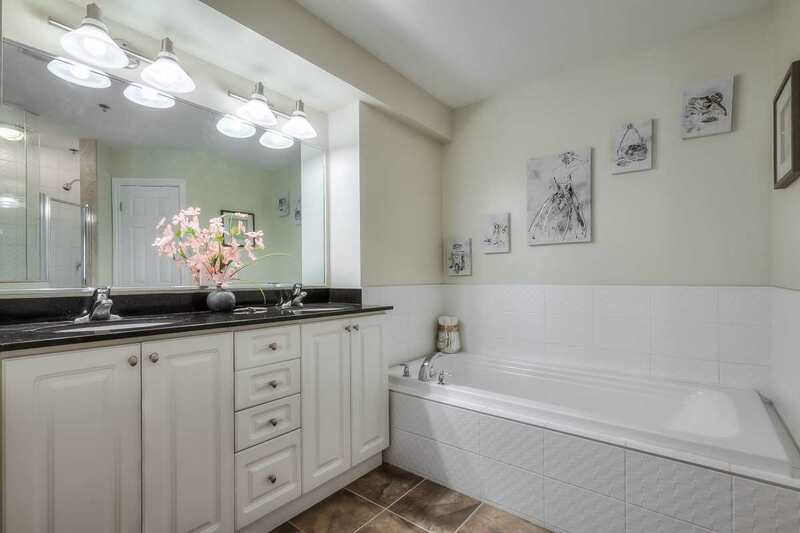 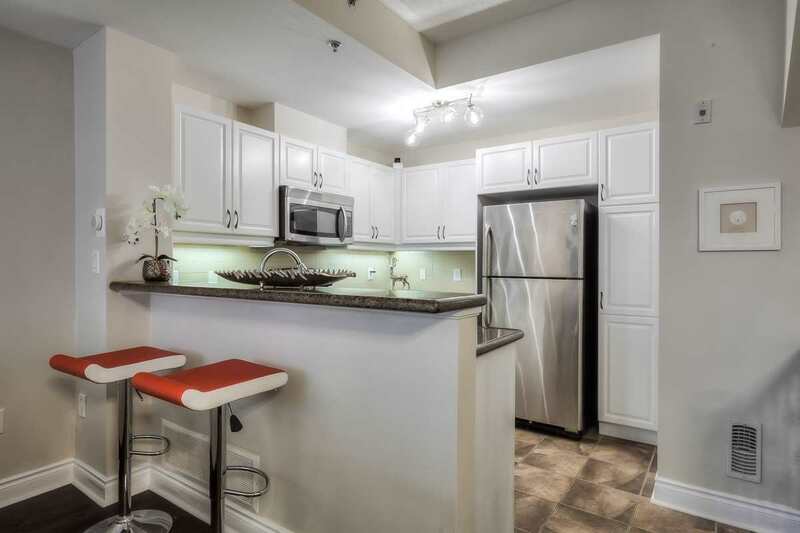 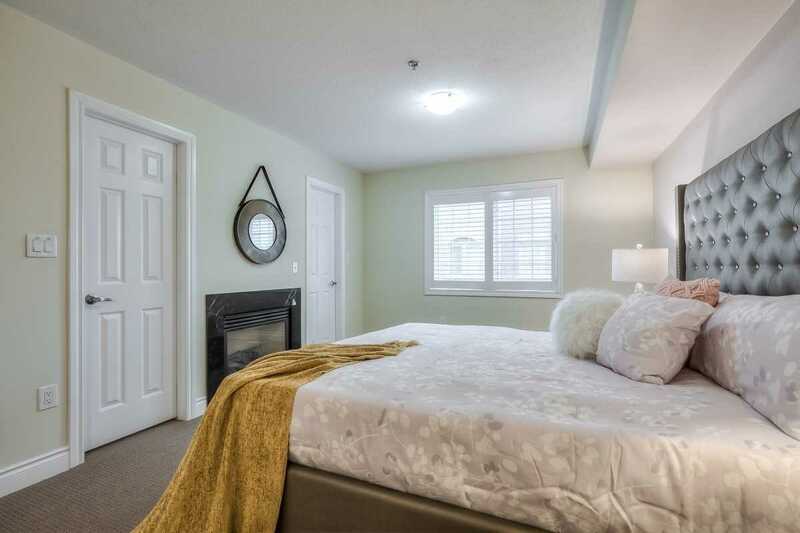 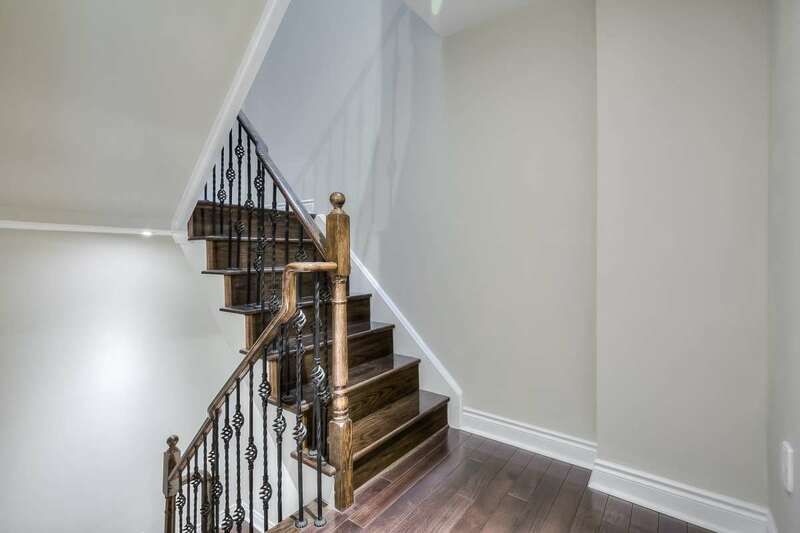 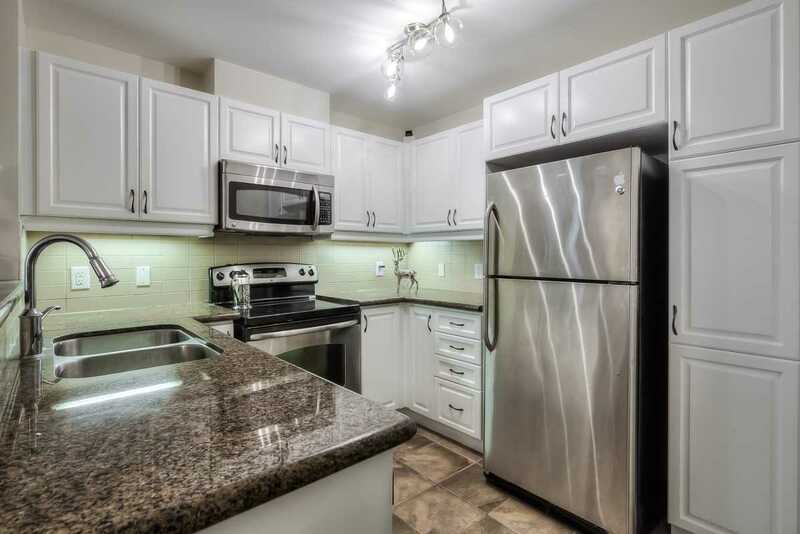 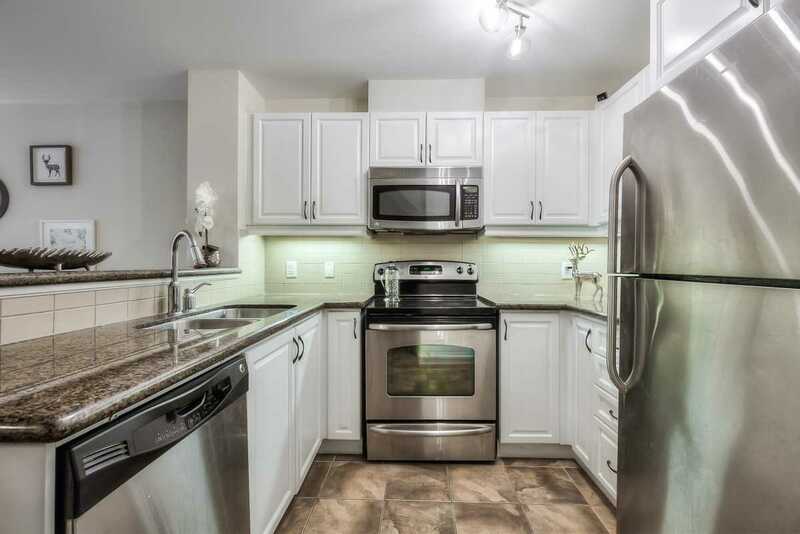 Stunning Spacious Corner Townhouse In Prime Thornhill Location, 9Ft.Ceiling On Main Floor.Open Concept.Modern Kit W/ Brf Bar & S/S Appliances.Generous Outdoor Space, Spacious Bedrooms,Huge Master Bedroom Retreat That Brings Luxury Hotel Living Home. 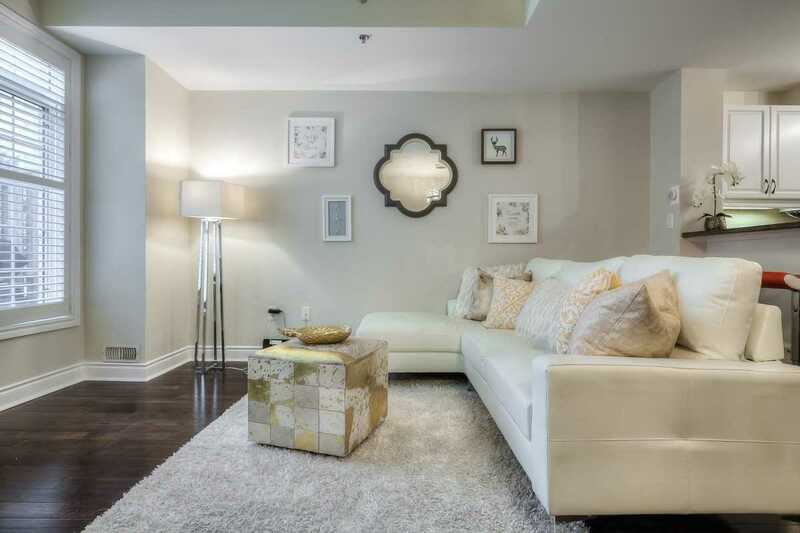 Sky Light Brings More Natrual Light, Walking Distance To All Major Amenities Including Public Transportation Routes, Shopping & Great Schools. 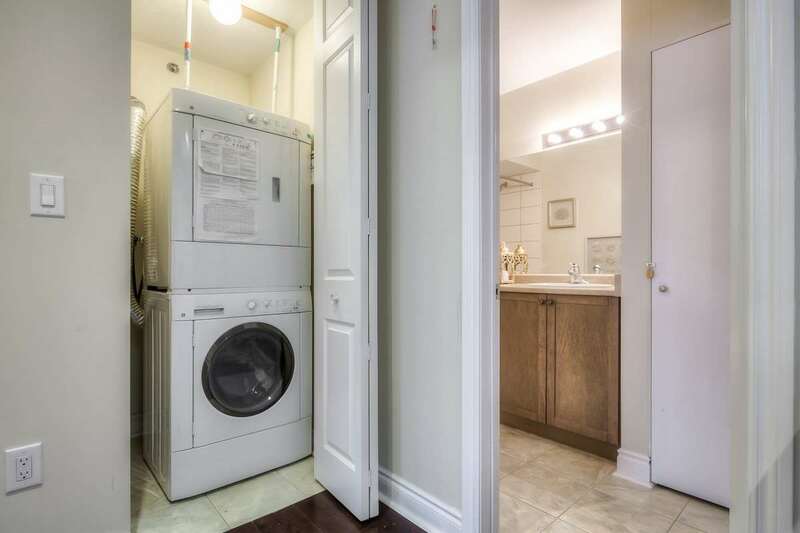 2 Parking Spaces With Direct Access.